Resources for Learning Git Atlassian’s GitFlow Page This is a short tutorial article focused on a typical Git sequences. try.github.io A list of Git Resources, broken down by type. 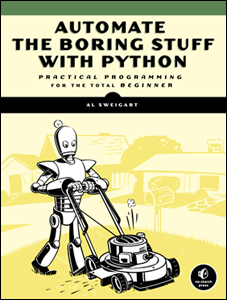 A hand-curated list of resources for learning python, practicing python, and everything else python! This post lists out common python errors and how to handle them, including errors encountered during installation with homebrew.